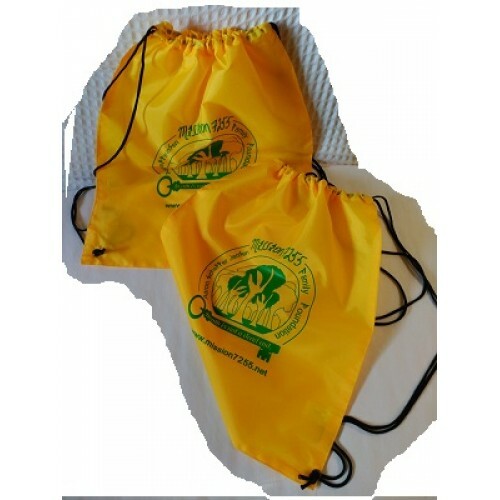 These drawstring bags are a perfect size to stash receipts, pieces of paper, tidbits, and scribbled testimony of witnesses that you gather as you wander with the purpose of finding your dead. 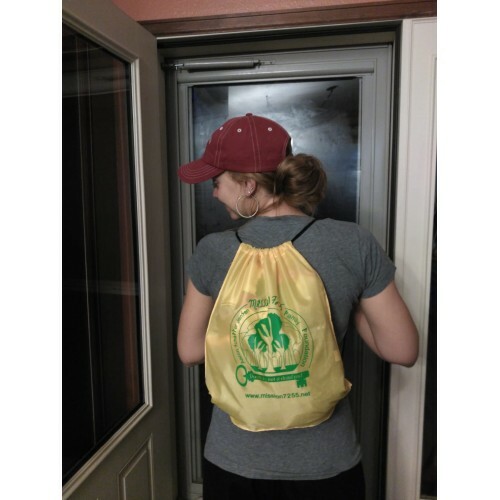 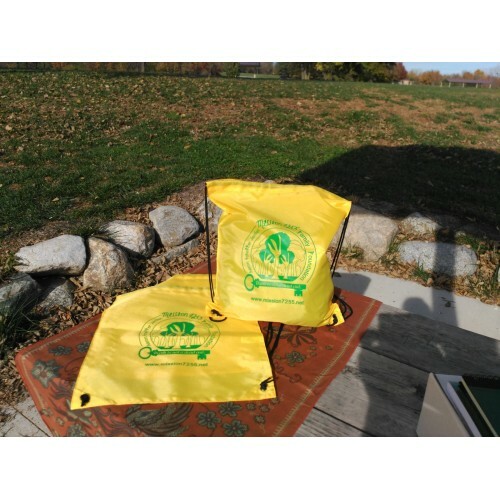 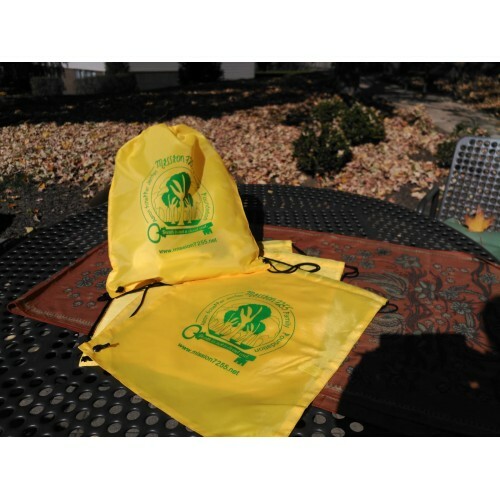 Measures approximately 18"H x 15"W.
Hand Wash (It is recommended that the cinch-up backpacks be hand washed and not placed in an automatic washer. Not heeding this advice will result in extra wear and tear on the imprint, and may cause the imprint to wash off or fade entirely).